One of the reasons we wrote the dyscalculia toolkit (and why we give it away free) is because once kids understand that there are other ways to learn math – they begin to open up. For instance, multiplication tables are hard to memorize for all children – but some number sequences have tricks that make it easy. 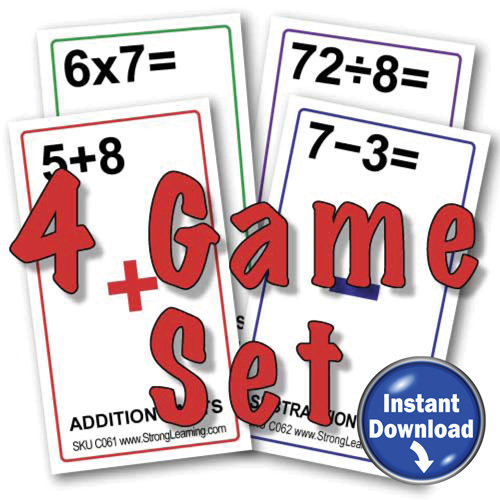 In the Dyscalculia Toolkit we give you a tricks for adding and multiplying lots of different numbers. For instance we show you how to multiply 9’s on your hands and how to count by three’s. Once you learn the tricks, you’ve learned how to do it. No flash cards or graph paper or worksheets – just fun. Again dyscalculia treatment doesn’t have to be a chore. It’s not that people with dyscalculia can’t learn math – they just do better a different way. Dyscalculia isn’t a disease and thus whatever dyscalculia treatment you want to prescribe doesn’t have to be either. 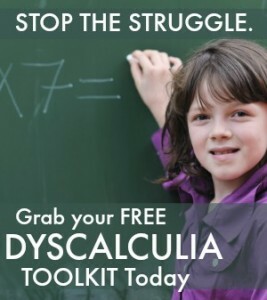 Pick up up our free “dyscalculia toolkit” and start doing the fun things inside. Once your child sees that learning can be fun and can “stick” – they’ll want to do all kinds of new math. Alternatively, find out more generally about dyscalculia treatments from our range of articles in the archive. I’m a college student in Los Angeles. I am currently taking Math 73 (Intermediate Algebra) for the 3rd time for Summer school and I’m failing. I have taken 3 quizzes (received all F’s), my first exam I received an F and I’m pretty sure I will fail my next exam. I need to pass Math in order to transfer and I want to see if this is what I have so I can correct. If anyone knows where in Los Angeles I can go to get tested and/or treated, please let me know. I am an adult with Dyscalculia. I have been pursuing my Nursing career and have waited till the very last to do my math courses. I tried a general math course in my first year of college and failed, I’ve not attempted math since. I’ve never been tested, but don’t feel I need too. I know what I know and when I try to learn math or sit down to even read a book on how to learn math, I become lost. I get A’s in English and do well in my science classes, but to get my RN……..college Algebra, chemistry and such is a must. I’m 47 years old I don’t have the time nor the money to waste on programs that can’t help me or tutors that don’t know what to do. Can you please suggest something. Thank you so very much. I am 13 and just started eighth grade this week. I think I may be dyscalculia but I don’t know. And I still have problems. ADD and that I was dyslexic but she never did anything. 435 will be 354 or 3 could look like an 8 to me I rarely catch this though. Way since 3rd grade. Math is all around hard for me in whatever is going on. Mis-read numbers but I don’t really know. If he sees my work will he know? Could being dyscalculia interfere with it? I haven’t really seen much of a problem yet though. Ask your teacher for help. 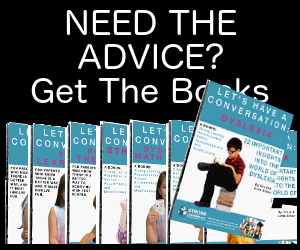 Ask if there is someone in your school who works with kids with learning disorders? To answer your question about volleyball, I don’t think dyscalculia will interfere with volleyball in any way. Thank you so much for helping with dyscalculia. My grandson has this condition. When the subject was mentioned at his school in Kentucky, the response was, ” Kentucky doesn’t recognize dyscalculia.”. No help what so ever. My grandson is now in the 7th grade. He makes a’s and b’s on his report card in everything but math.He usually gets an d or f. They will not help him period. They are using carnegie programs that grandma and grandpa have simply no idea about helping him. His mother tries very hard to help, but he fails all his test. We are all college graduates, and feel so stupid when trying to help.My grandson needs testing to diagnose him appropriately. That is the major problem. He needs help, and if you have anything that can help him I would appreciate it immensely. Thank you for your good comment. I do empathize with the challenges parents and grandparents are having in trying to help kids do math. Math is being taught is such a different way now that it’s hard to parents to help. I suggest you find an older youngster who is doing well in math or a math tutor who understands what the children need to learn, the process they must follow, and knows how to help kids who have dyscalculia. I like knowing that dyscalculia treatment doesn’t have to be hard or boring or long. My son is going to be getting this treatment and he is worried about hating it. I want him to have a fun experience and enjoy learning. It sounds like that is a possibility. I will keep encouraging him! Thanks for the information!